The Chief Joseph Fish Hatchery, being constructed by the Colville Tribe on this site, is part of an attempt to restore not only some threatened species, but also an endangered way of life. For many native peoples of the Pacific Northwest, life revolved around the annual salmon runs, which stretched along the river for millions of years. The legend was you could cross the river on the backs of salmon swimming upstream. Meriwether Lewis wrote, "the multitudes of fish are almost inconceivable." Salmon began to decline in the late 1800s with over fishing and ecological disruption, but, according to Gerald Collins with the National Oceanic and Atmospheric Administration, "none of these developments has had more impact on the survival of salmon than the construction of dams." The first dams that appeared on the mighty Columbia were small and used mostly for irrigation. By the end of the 19th century, larger hydroelectric power dams were having a greater impact on the salmon population. By the middle of the 20th century, major dams on the Columbia did more than block salmon runs; they changed entire ecosystems. 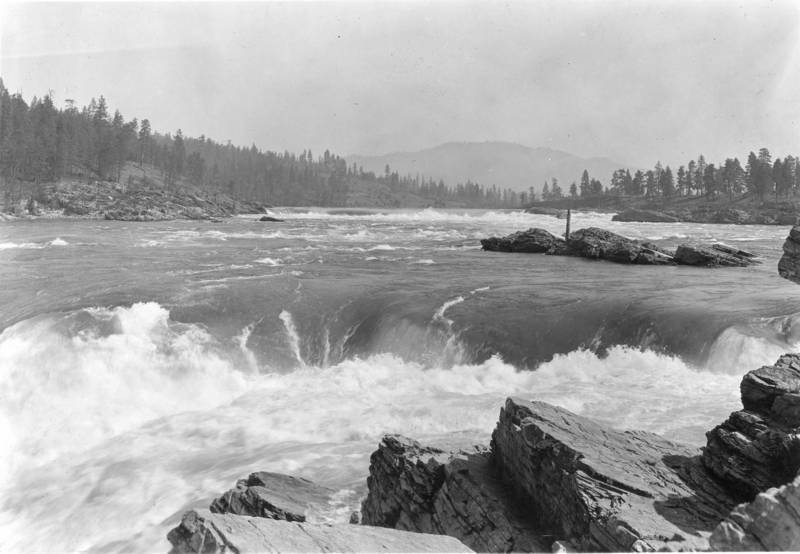 With the construction of the Rock Island Dam in 1933, the Colville Tribes in the Kettle Falls area saw an immediate drop in their salmon harvest from 1,300 fish in 1929 to 159 in 1934. 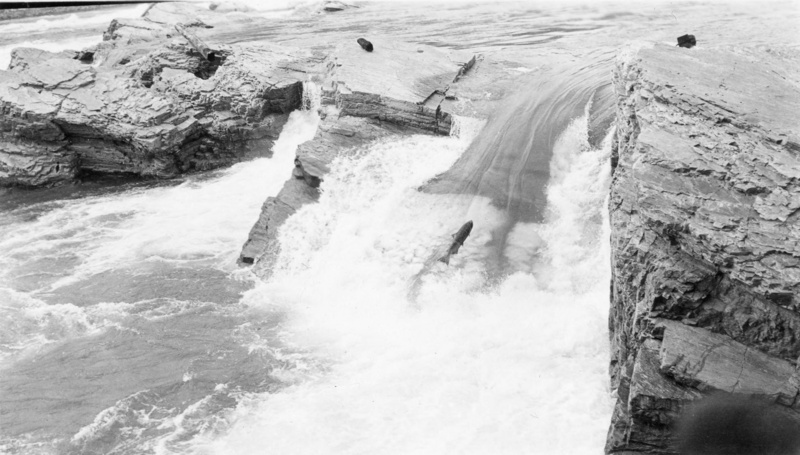 One by one dams inundated ceremonial fishing spots such as Celilo Falls and Kettle Falls disrupting a way of life that had lasted for generations. Salmon are now completely blocked from the upper Columbia by the Chief Joseph Dam, constructed in 1950. Various sources describe how plans for a fish ladder were discussed to allow salmon passage over the dam. However, with the Grand Coulee Dam blocking salmon passage just 51 miles upstream, the idea was dismissed. Other solutions, such as catching and moving the fish upstream, proved costly and inefficient. Efforts to restore salmon to the upper Columbia include fish hatcheries. The Colville Tribe is currently operating the Chief Joseph fish hatchery in Bridgeport, WA. The hatchery is expected to produce 2.9 million Chinook salmon each year once it is fully operational in 2015, fulfilling needs for recreation, ceremonies, and subsistence. 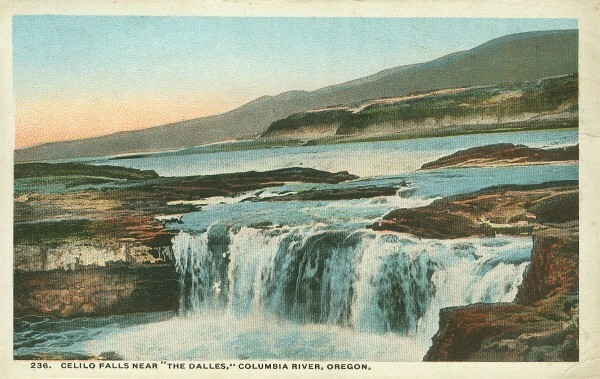 Untitled: A 1917 Postcard illustration of Celilo Falls before inundated by the Dalles Dam in Oregon. Courtesy of Columbia River Images. 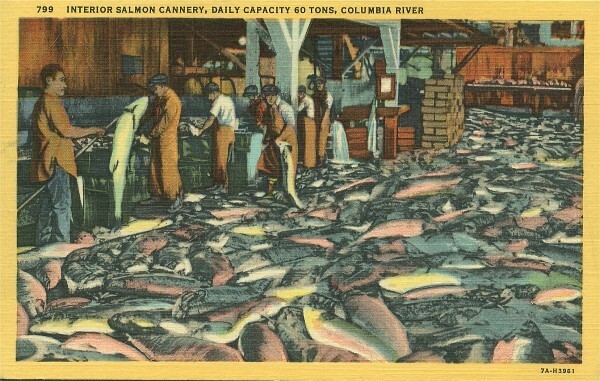 Untitled: A 1930 postcard illustration of a salmon cannery on the Columbia River. Courtesy of Columbia River Images. Untitled: Kettle Falls just before the completion of the Grand Coulee Dam. Courtesy of Spokane Public Library Northwest Room. 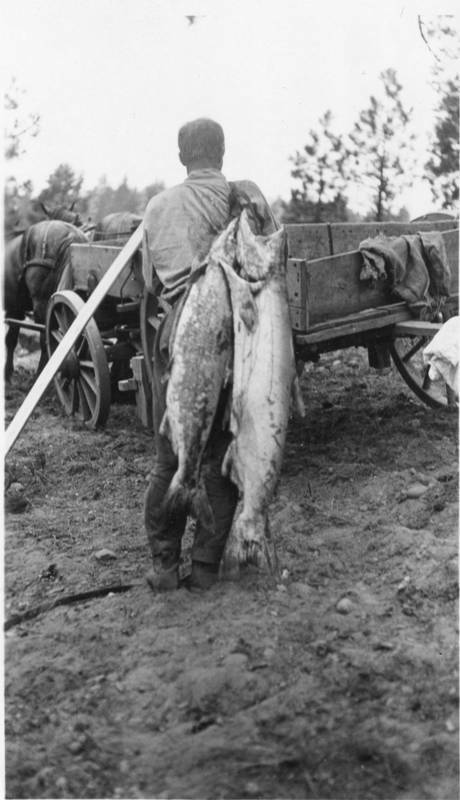 Untitled: Salmon catch at Kettle Falls before the completion of the Grand Coulee Dam. Courtesy of the Spokane Public Library Northwest Room. 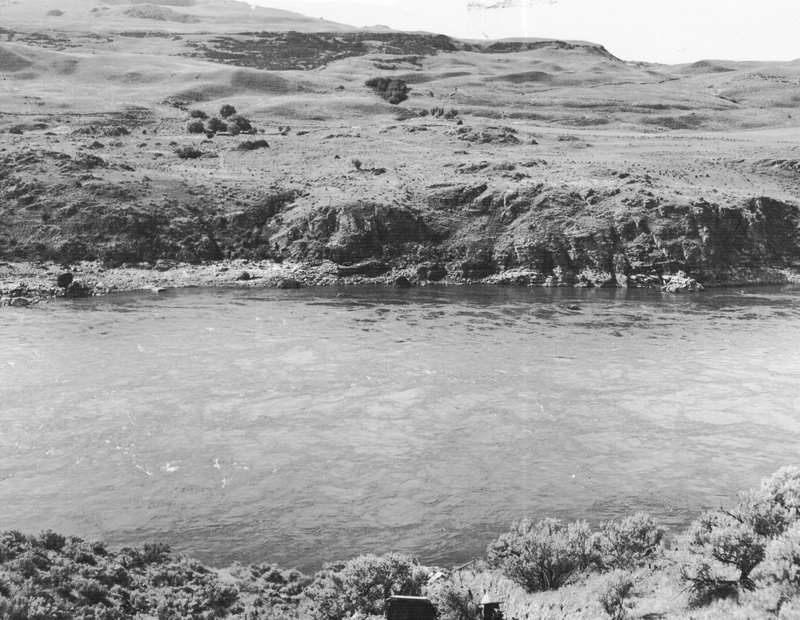 Untitled: The site of Chief Joseph Dam before construction. Courtesy of the US Army Corps of Engineers. Untitled: A salmon jumping Kettle Falls. Courtesy of the Spokane Public Library Northwest Room. 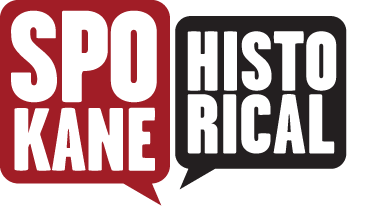 Erin Pulley, “Salmon Past and Present,” Spokane Historical, accessed April 20, 2019, https://spokanehistorical.org/items/show/432. Bonneville Power Association, "Newsroom," http://www.bpa.gov/news/newsroom/Pages/Colville-Tribes-to-celebrate-opening-of-Chief-Joseph-Hatchery.aspx. Center for Columbia River History, http://www.ccrh.org/. U.S. Bureau of Reclamation, "Chief Joseph Dam," http://www.usbr.gov/projects/Project.jsp?proj_Name=Chief+Joseph+Dam+Project. Pacific States Marine Fisheries Commission, "When Salmon are Dammed," http://www.psmfc.org/habitat/salmondam.html. The Pacific Coast Federation of Fisherman's Associations, "Dams and Salmon," http://www.pcffa.org/dams.htm. Lewis, Meriwether, History of the Expedition Under the Command of Captians Lewis and Clark, Bradford and Inskeep, 1814. Richard, White, The Organic Machine: The Remaking of the Mighty Columbia, Harper Collins Canada Ltd., 1995.